Men’s Group meets on Wednesdays at both 6:30 and 8:15 PM. 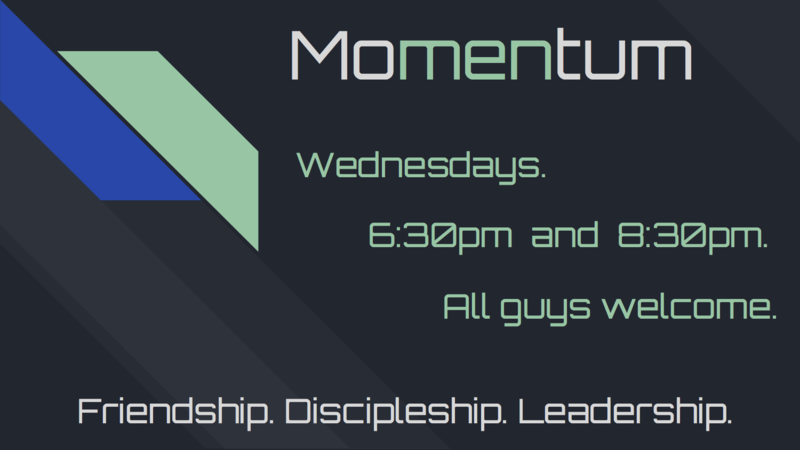 All guys are welcome for this of fellowship and discipleship. Please contact Pastor Brent at 512-426-8106, or by email at brent@churchofthesprings.org for more information.